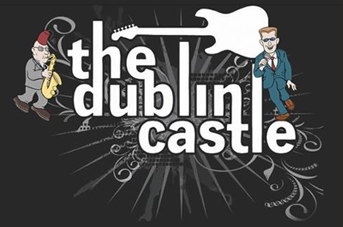 We are excited to announce our first show in 2013. Since Masa needed to go back to Japan last August to take care of his parents we haven’t played for a while. This is our first time to get together since he came back to London. 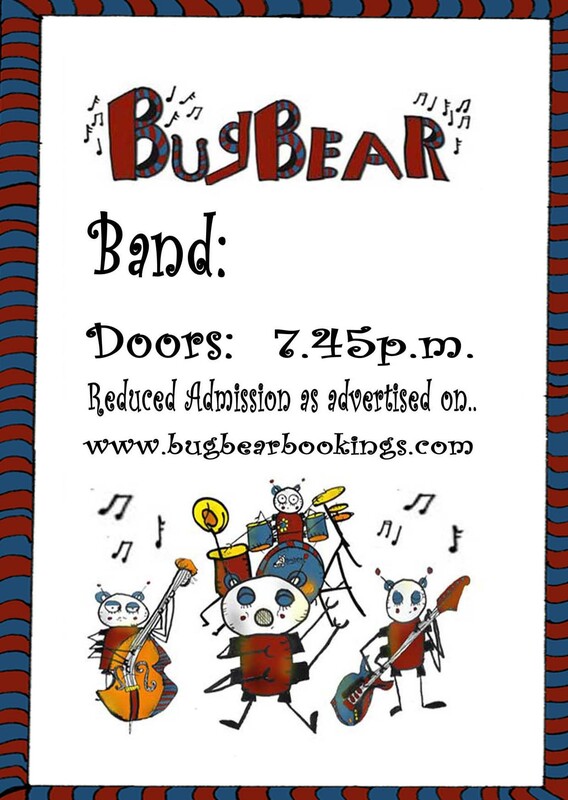 So we are really looking forward to this gig. We will be on 8:45pm. 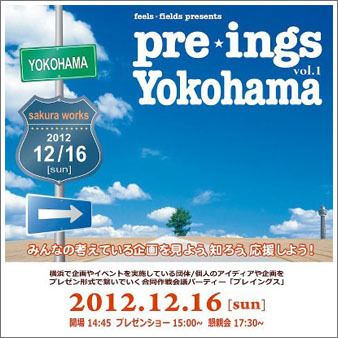 I’m playing at Pre-ings Yokohama vol.1 It’s an event where people from all sorts of background present their own projects and events and exchange ideas. It will be fun! I can’t believe I have a few more gigs coming up before I’m going back to London and I’m very lucky to have these gigs. I have 3×30 miniute-slot for the event ” A Trip To Films In The Distant Past. “. This is a celebration of 60th Anniversary of the independent cinema Jack&Betty. 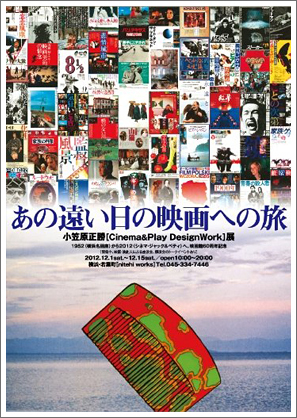 The event involves a cinema poster exhibition ” Cinema and Play Design Work” by Masakatsu Ogasawara and 2 talk shows. I will be playing after an opening party and talk shows. Mr Inayoshi (the owner of an event space Nitehi Works) and Mr Ogasawara kindly gave me 3 slots even at last minute. How lucky I am! 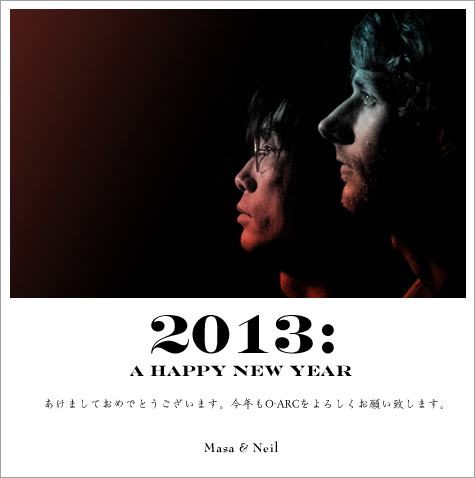 It will be a great exposure to O-ARC music to cinema fan in Japan and I’m so excited about it! If you are in Japan please come down to Yokohama. It’s a only 1 hour away by train from Tokyo. 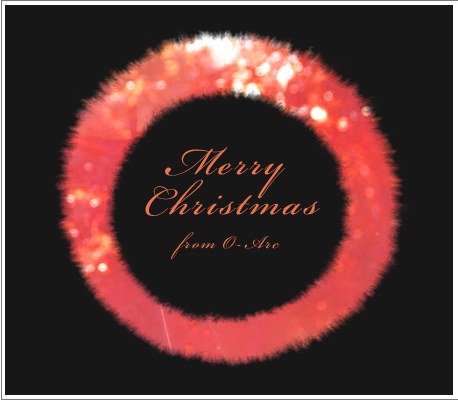 I have an another gig at Shichoshitsu 2 after playing at Nitehi Works on 9th December. I will be on stage at 7:30pm. If you can’t make Nitehi Works please come along! And if you can make 2 gigs..wow I thank you for a million. It takes only 3 minute walk from Nitehi Works to Shichoshitsu 2….Very very convenient ha.. ha..!